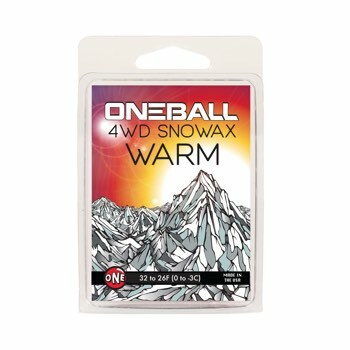 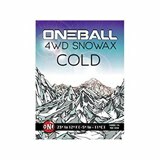 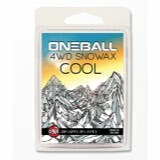 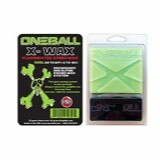 One Ball Jay 4WD Warm Waxes are pure and simple to use. 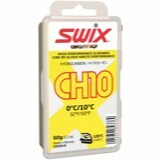 All Hydrocarbon and No additives... 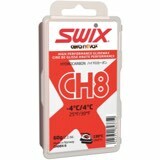 The best value in the industry.